In today’s world everyone is just a phone call, email, or text away. 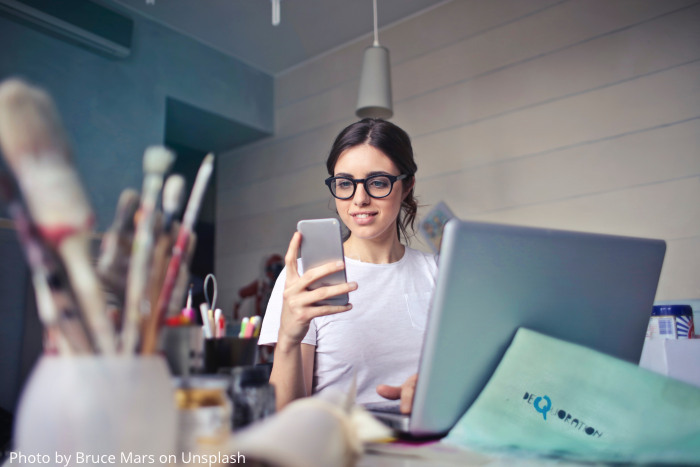 We can have on-screen face-to-face conversations with loved ones around the world, share photos and videos to social media instantly, or conduct meetings with international business partners without ever leaving the office. The world is literally at our fingertips. Satellites have revolutionized the way we connect and communicate, and Canada was at the forefront of this change. 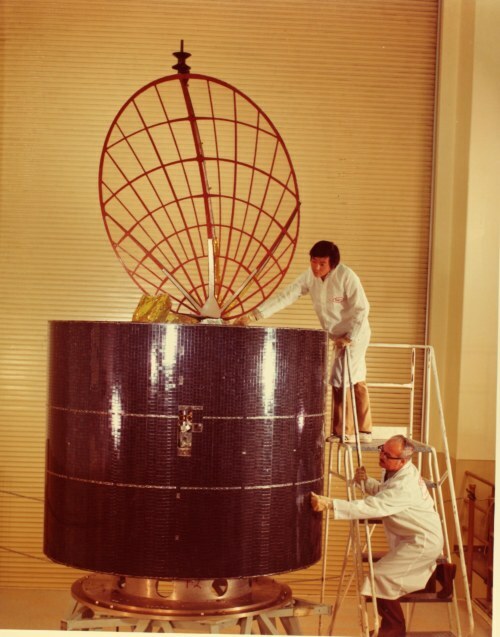 On November 9, 1972, Canada became the first country in the world to launch a domestic communications satellite, “Anik A1”, into geostationary orbit – Anik means ‘little brother’ in Inuit. For the first time, people in the far north received TV and telephone signals. The satellite’s ingenious design allowed for coverage across all of Canada. The antenna was designed in such a way that it was aimed at Canada at all times, and the signals were transmitted by a beam that was shaped to cover the entire country. A geostationary orbit means the satellite’s movement was in sync with Earth’s rotation and therefore stayed positioned above us. Two more identical satellites (Anik A2 and Anik A3) were launched shortly after. Having three satellites ensured continuous service and backup to cover failures. All three satellites were owned and operated by Telesat Canada. For over 10 years, Anik A1 relayed telephone calls, data, and TV signals on 12 channels. We often take for granted the ease at which we are able to connect with the world. Even when travelling is a challenge, satellites can bring the world to you. Being able to communicate and share means the world can work and grow together. This global connection truly is one of the greatest benefits of space science and exploration.